Netherlands continue to impress. On Thursday Oranje kicked off their Euro 2020 qualification campaign with an impressive 4-0 victory over Belarus. 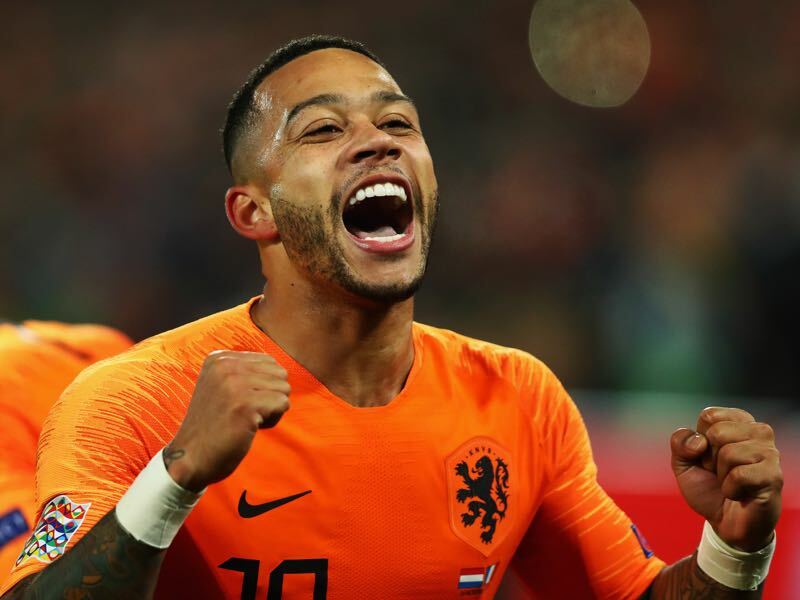 It took the Dutch just one minute to dismantle Belarus with Memphis Depay opening the scoring after a significant defensive mistake and in the end, it was an easy 4-0 victory for the Netherlands. In some ways, it was an expected result that will set up Oranje nicely for the latest clash with the German national team. 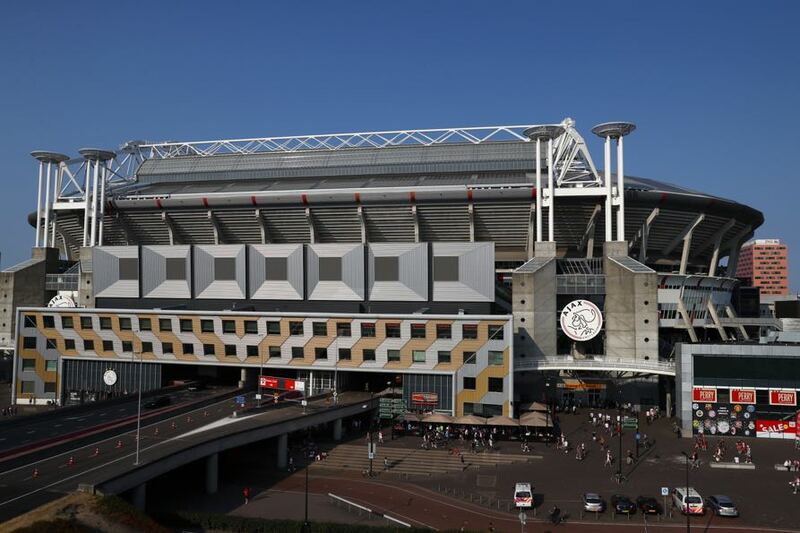 Oranje managed to win their home game against Germany in the UEFA Nations League A and came back from being 2-0 down in Gelsenkirchen to secure one point and advance to the UEFA Nations League playoffs. Those results, in particular, have highlighted that Oranje are back among the world elite after missing out on two international tournaments in a row. As a result, Bondscoach Ronal Koeman is increasing expectations when it comes to the coming task against Germany. “The home games against France and Germany were exceptional. They set the bar for us,” Koeman explained earlier this week. At the same time, Oranje are aware that Germany, despite their rebuild, are a difficult opponent. Germany could have won both those games in the UEFA Nations League. “They made it really difficult for us,” defender Virgil van Dijk admitted ahead of the Sunday clash. It is an international match that feels a bit like a derby. 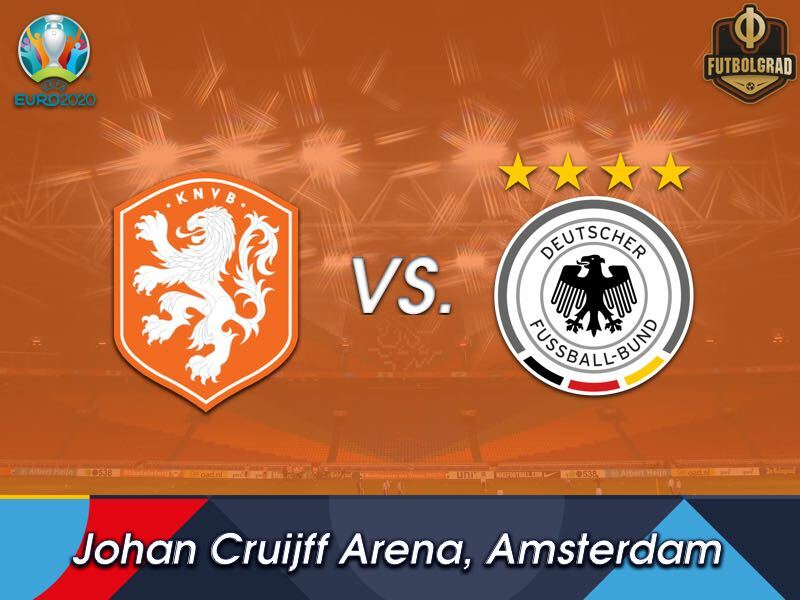 A derby that has seen a bit of a role reversal with the Netherlands now slight favourites because of Germany’s significant rebuild. Ahead of the matches against Serbia and the Netherlands Joachim Löw announced that he will no longer nominate key players Mats Hummels, Jérôme Boateng and Thomas Müller. Without the three Germany managed a 1-1 draw against Serbia on Thursday. Starting in a 4-3-3 formation, Germany struggled in the first 45 minutes but were better as the game progressed and in the end would have deserved to win the game. In general, however, they were outdone by problems that have been plaguing this team for some time now — Germany struggled in transition when losing the ball and were inefficient in front of goal. In other words, defensive stability and a true striker are still lacking. Furthermore, Löw seems to have problems installing a new playing philosophy, which will, however, be mandatory given that his team can no longer operate on possession football only. At the same time, all observations have to be taken in the context of a friendly, which in the Löw era have always been bad, even when Germany were on top of the world. The game on Sunday against the Netherlands will, therefore, be the real test. When the countries last met in the fall, Germany dominated the Netherlands for large parts of the 90 minutes and would have deserved the three points. If die Mannschaft can keep up that sort of performance over 90 minutes, they will have a good chance to get a positive result in Amsterdam on Sunday. Memphis Depay has recently been criticised for his performances with his club team Olympique Lyon. Depay was benched in Lyon’s last game against Montpellier and was also criticised by the club’s president Jean-Michel Aulas. “Those who speak about a big transfer are wrong. They should talk less and perform better,” Aulas said in a tweet. The tweet was directed at Depay, who told the media that he would be interested in a transfer. “I want to join a club like Real Madrid, Barcelona, Chelsea, Manchester City or Bayern München.” Depay, however, has not underlined that statement with performances for Lyon. That said he was fantastic against Belarus on Thursday scoring two goals and leading his country to a 4-0 victory. The game showed that Depay’s potential is gigantic when he feels like making use of his talent. 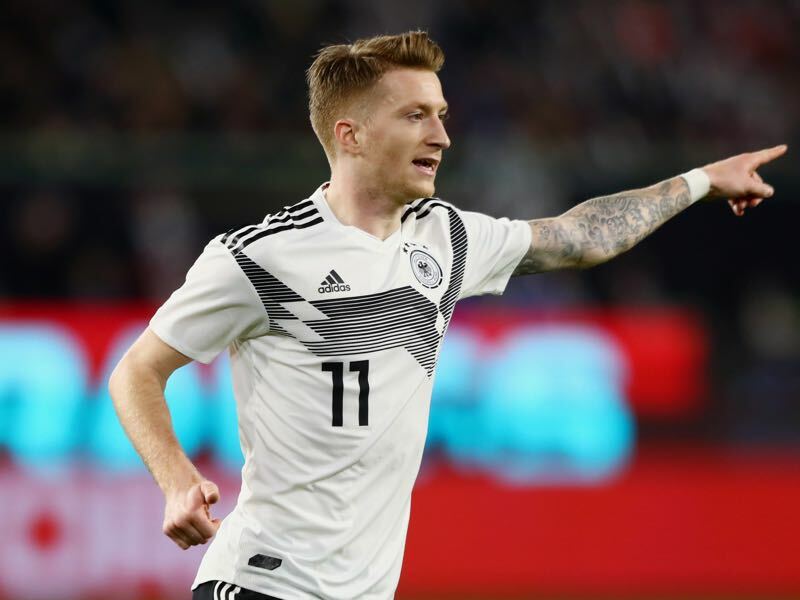 Marco Reus did not start against Serbia but Germany were more dangerous going forward once he came on and assisted on Leon Goretzka’s goal that made it 1-1. Löw has identified Reus as a key player and leader when it comes to the rebuild of the national team. Reus showed some of that leadership after the game. “It is our job to improve the atmosphere,” Reus said when he was asked about the poor turnout at national team games in the last year. He also criticised that Germany did not do enough to win the game against Serbia. “We have to have the greed to win this game,” Reus told kicker after the game. Reus wants to lead die Mannschaft to three points against the Netherlands. “We played very well against them in Gelsenkirchen but couldn’t secure the win,” Reus said. “I spend a lot of time in the Netherlands when I was a kid. I grew up with the rivalry. It is a special game,” Reus concluded.